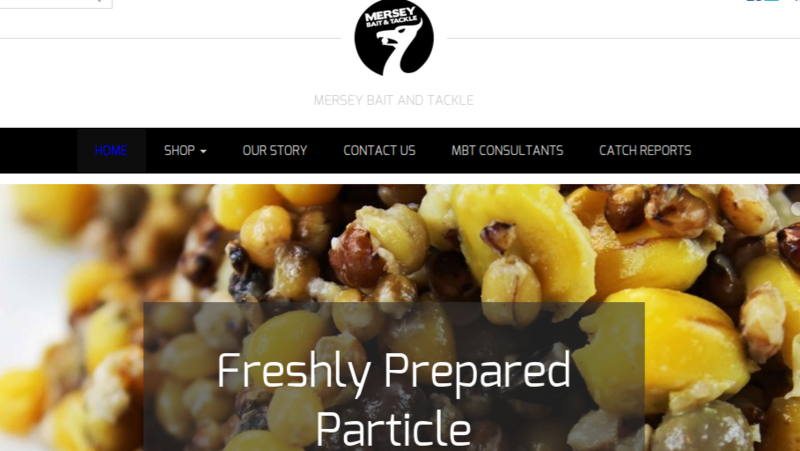 Supplying Fully Prepared 100% Natural Particle, Tigers, White Tigers, Black Tigers, Pellets, Pva, Pop Up Corn, Oils and Liquids to the public, Fisheries, Tackle Shops with 100% customer satisfaction guaranteed. 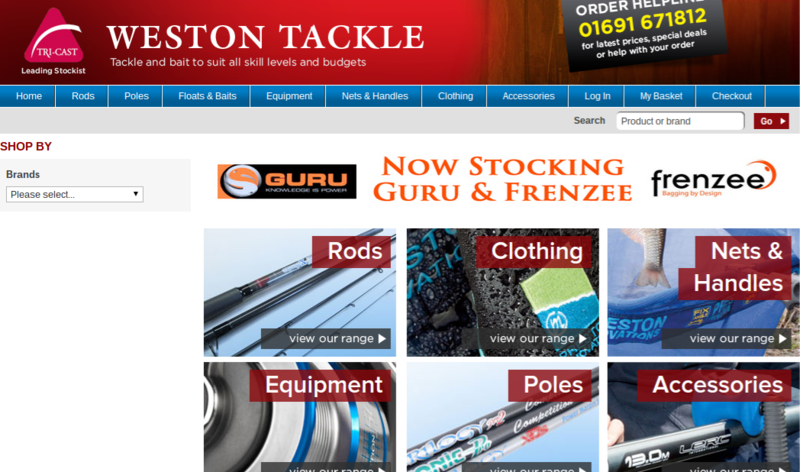 Mersey Bait and Tackle will source the best tackle, bait and accessories and provide them via this online shop. 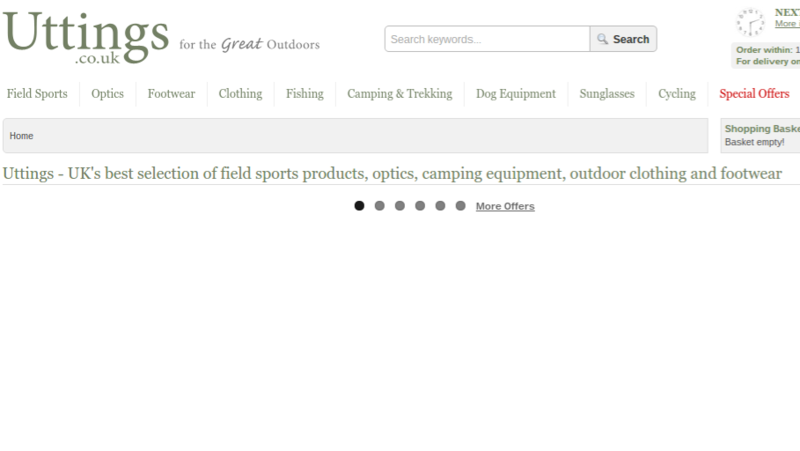 Once you have selected you product we can then meet you, drop off at your home or meet you at your local lake. 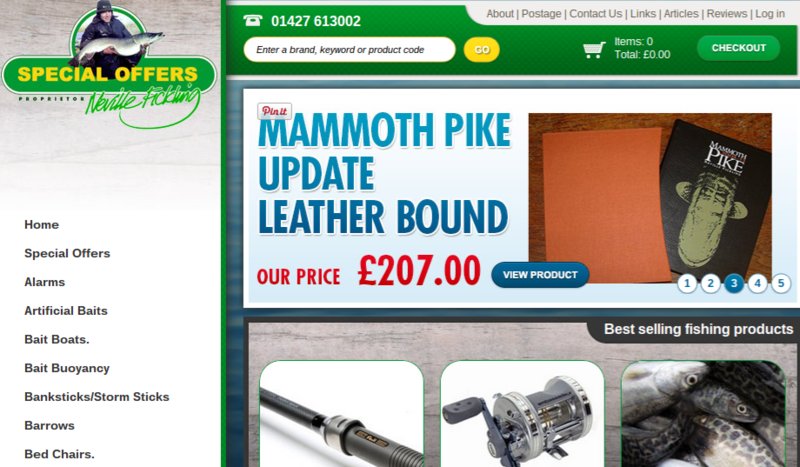 We deliver to you, the customer, with some great prices and some of the best deals around. 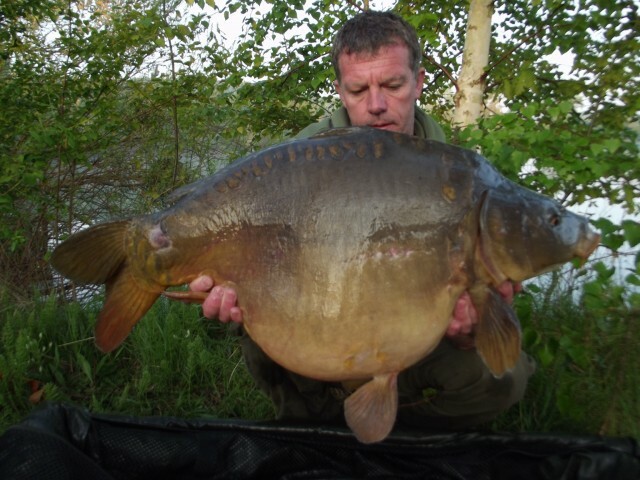 We specalise in most types of fishing including; River, Coarse, Match, Cat and Carp Fishing. We offer free delivery in the Milton Keynes area when yo..
We specialise in supplying the full range of the latest Tricast products along with Garbolino, Preston Innovations, Maver and many more, most of which are available for next day delivery via our secure online ordering system. A friendly and warm welcome awaits you and we look forward to your custom either through our website or visiting our shop. 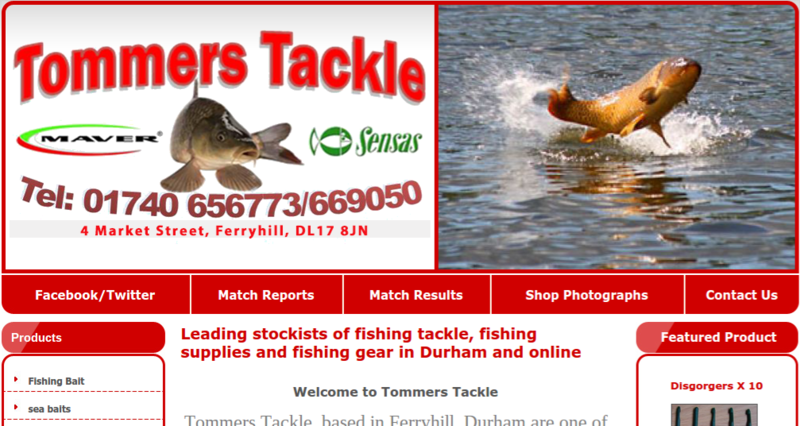 We are a fishing tackle & bait shop in Lincoln mainly to supply Match tackle for the match angler. 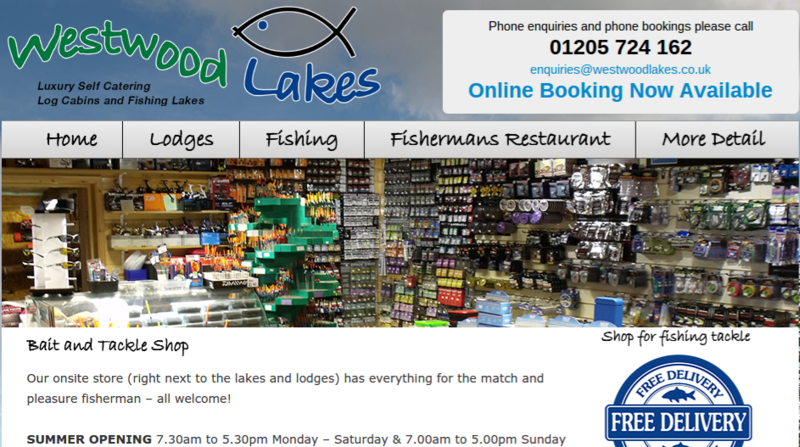 Ranging from hooks, lines, rods, poles, seatboxes, ect, any item the match angler requires. 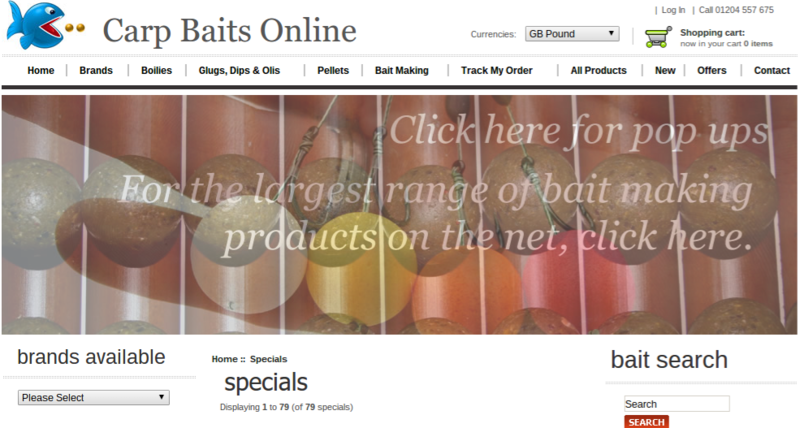 We supply a wide range of baits from hand rolled boilies to fully prepared particle baits. 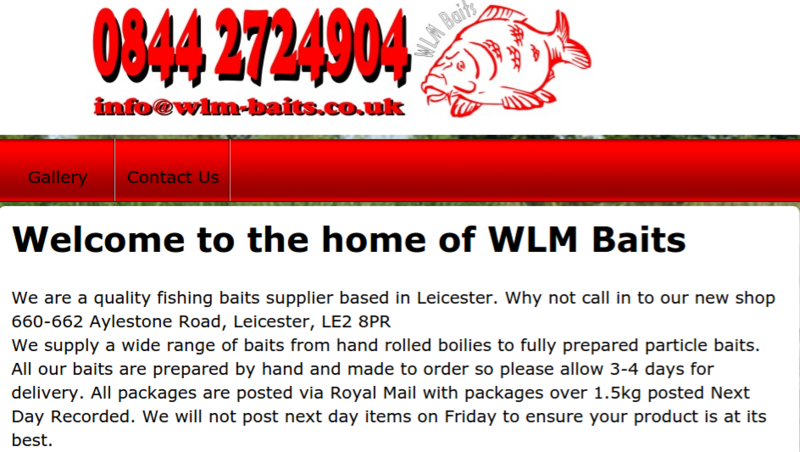 All our baits are prepared by hand and made to order so please allow 3-4 days for delivery. 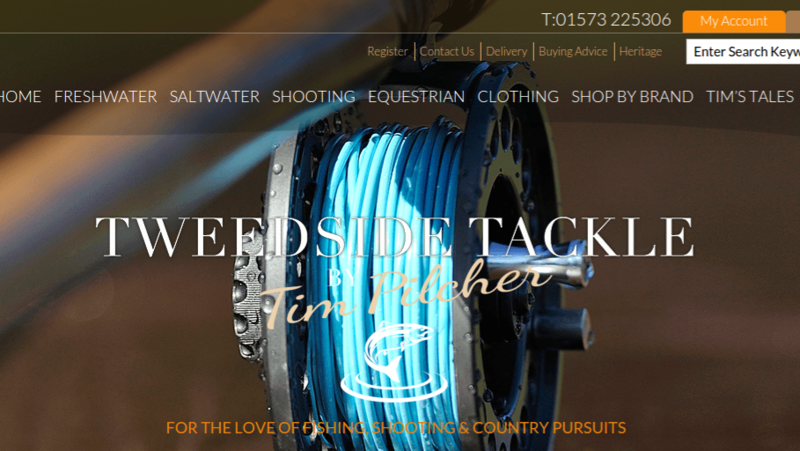 The one-stop shop for all your Broads fishing & shooting needs. 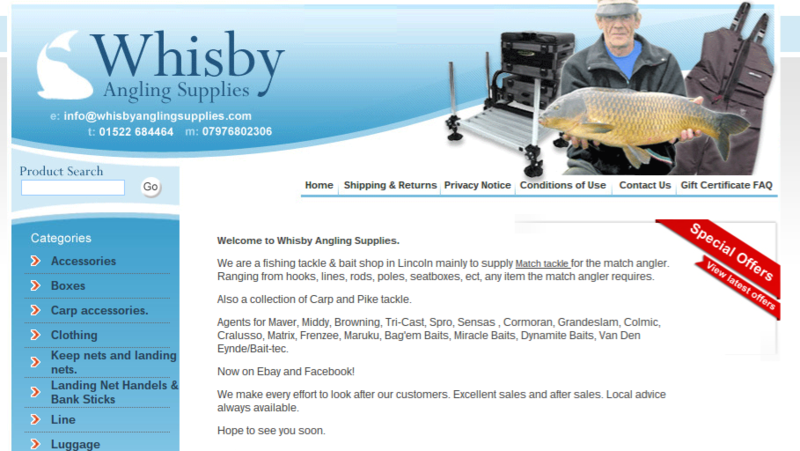 We stock the leading brands of fishing tackle and shooting equipment, as well as a wide variety of baits. 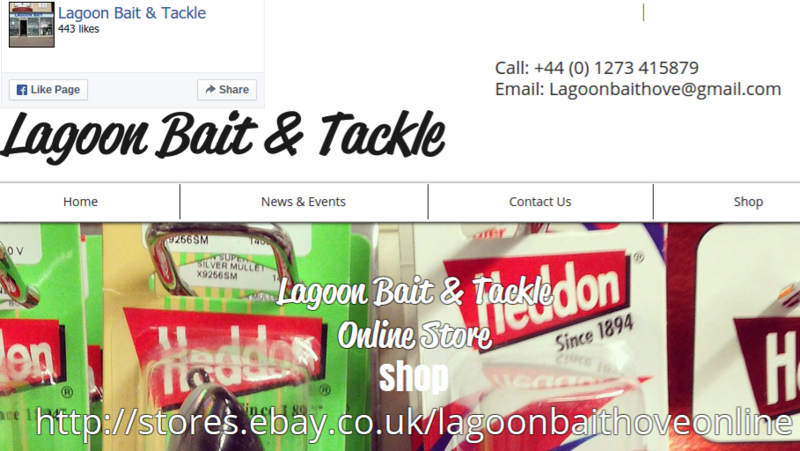 We have most things you may need, from a disgorger to a bait boat. 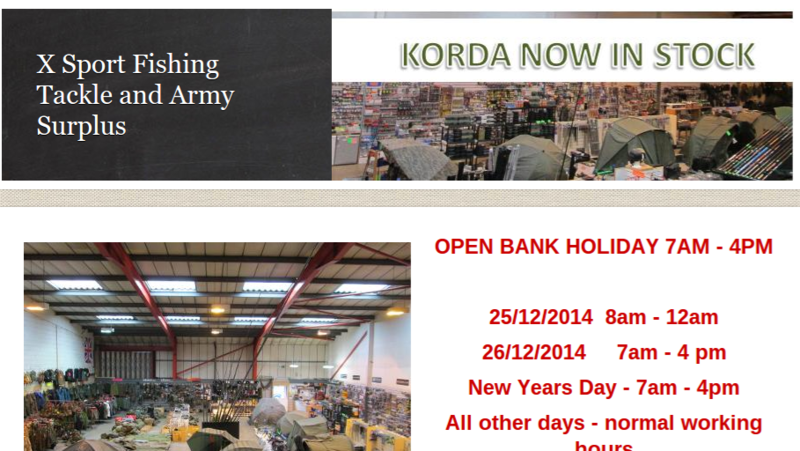 We do our best to stock a wide range of fishing tackle and army surplus products. 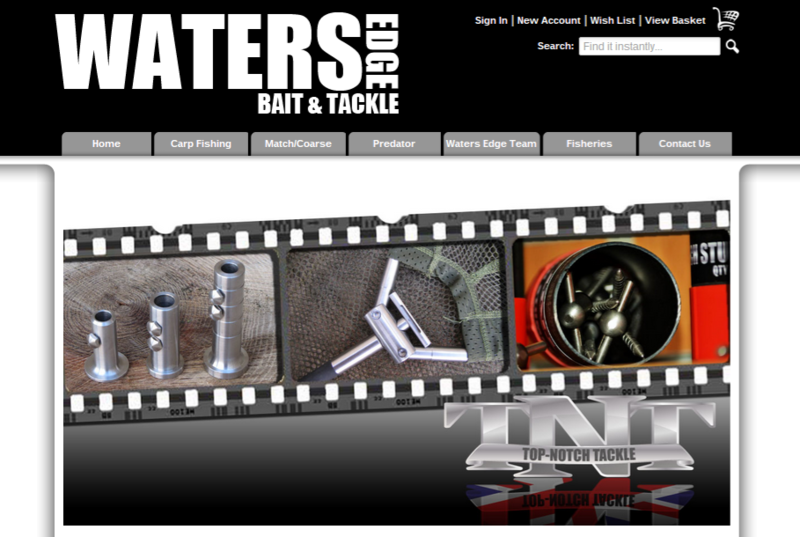 From affordable end tackle to the top brand seat boxes, rods and poles at competitive prices. 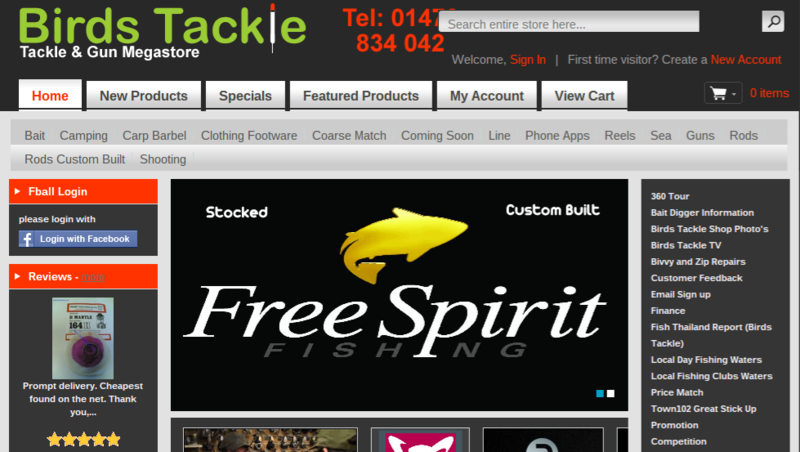 We have everything you will need for fishing the local area fishing bait; . 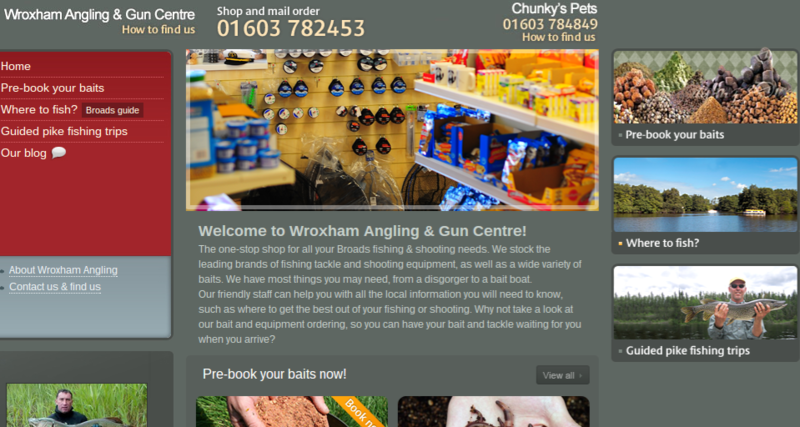 we stock live and dead bait including worms, maggots, power bait and pike bait. 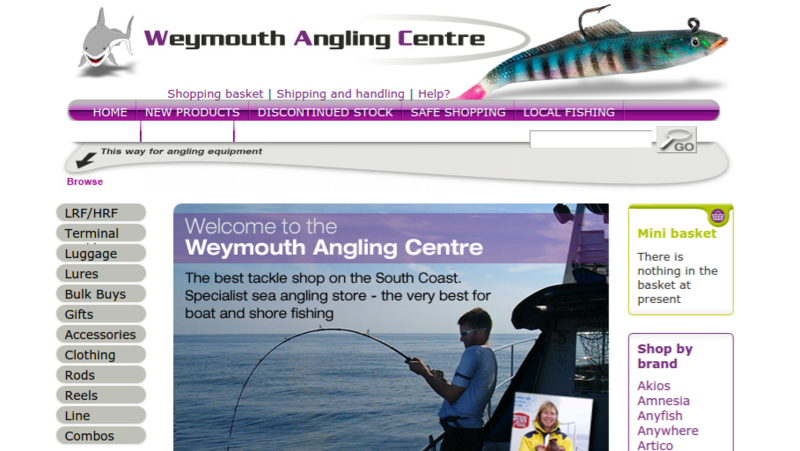 We also keep a large stock of wet and dry flies, trout flies, salmon flies, sea trou.. 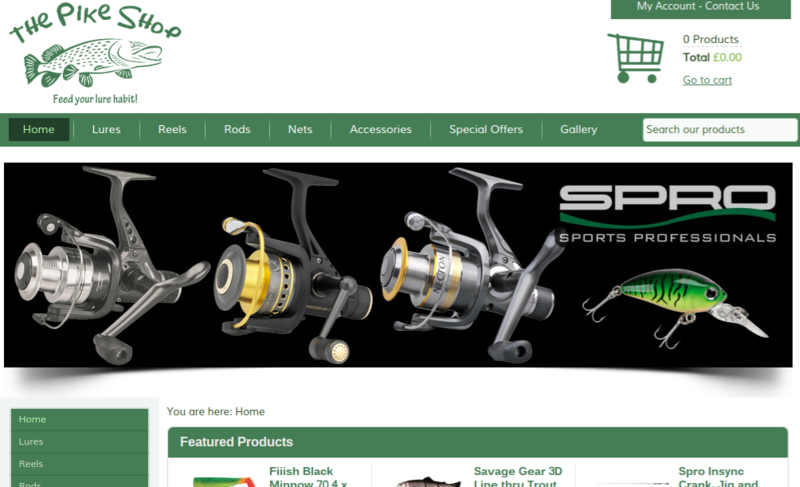 Choose from over 3000 products from suppliers like: Sticky Baits, Mainline, Nutrabaits, Korda, Gardner, Carp Company, Trakker, Enterprise Tackle, Marukyu, plus many more. Feel free to browse and if you need any info on our products and services, email lagoonbaithove@gmail.com or become our friend and see what we are up to on soci.. 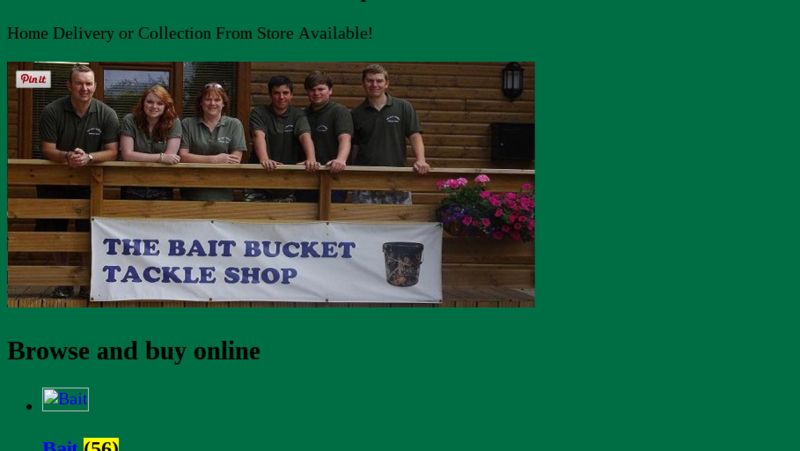 Here at the Bait Bucket we stock a wide range of Match and Course fishing tackle, bait and luggage. 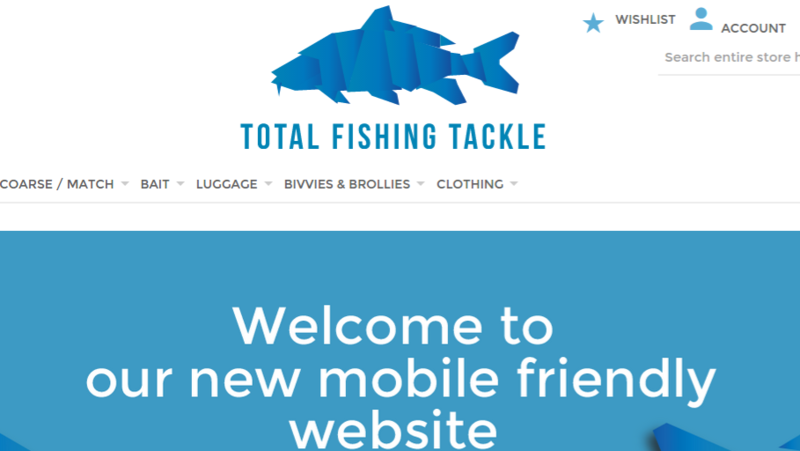 Our online shop will be continually growing as we are new the online shopping scene. 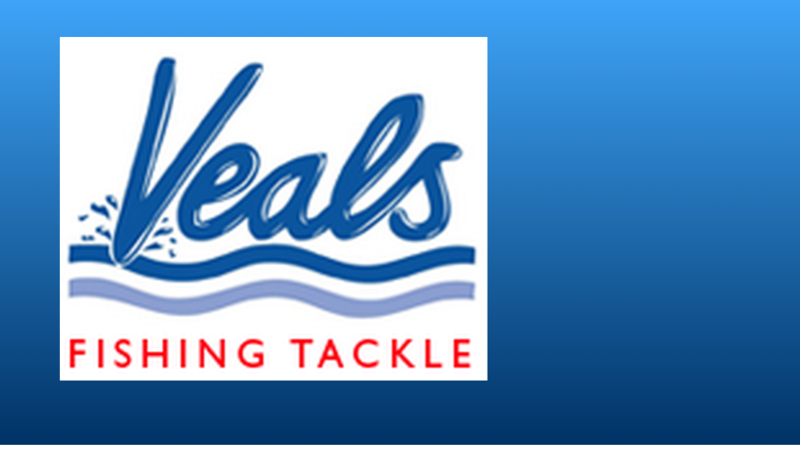 Veals Fishing Tackle in Bristol have all of your fishing and shooting needs catered for. 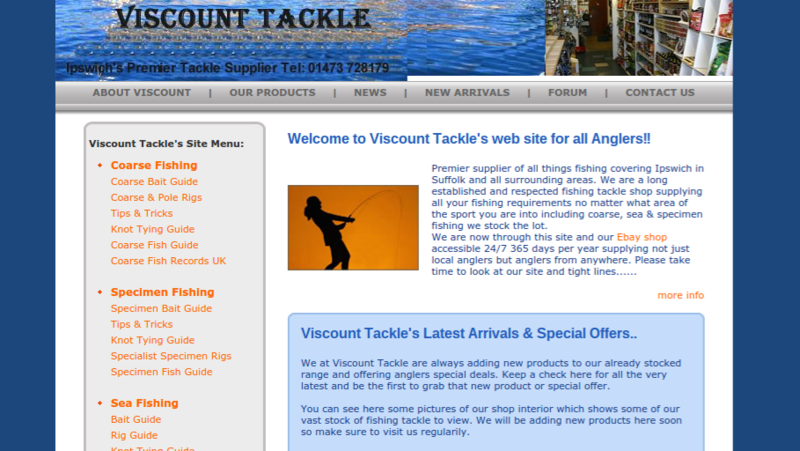 If you cannot find exactly what you are looking for we have friendly experts who are more than happy to offer their years of experience in helping you ..
Viscount Tackle is owned and run by John and Jane Delieu. They have been running the business for a number of years now and offer good sound advice to all. 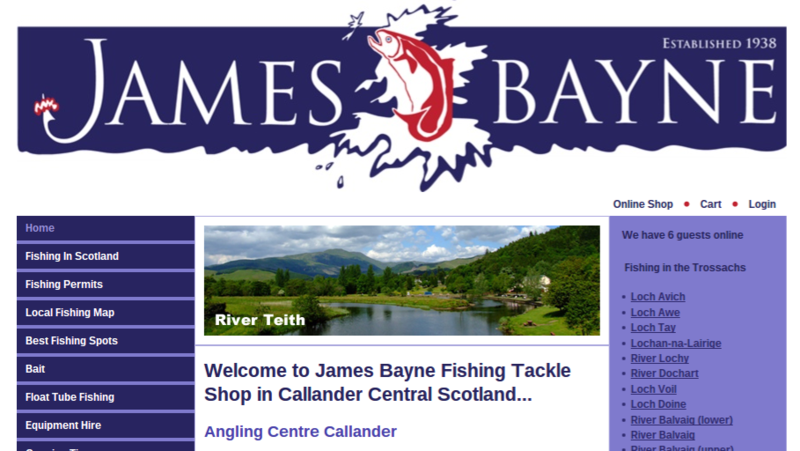 John himself an accomplished match angler has a wealth of knowledge and offers advic..
We cater for all the different aspects of angling, whether its carp fishing you like, sea fishing, fly fishing, or maybe you are interested in specialist fishing such as match fishing and coarse fishing, whatever your passion, we have all t..
Our online fly fishing tackle shop offers a full range of tackle from all of the leading brands to cater to your Salmon, Sea Trout and Trout needs, together with offering a range of tackle and flies for most Saltwater species and Exotics in..
We have an extensive range of predator fishing products to purchase, within our online catalogue and the product list is being expanded on an almost daily basis. 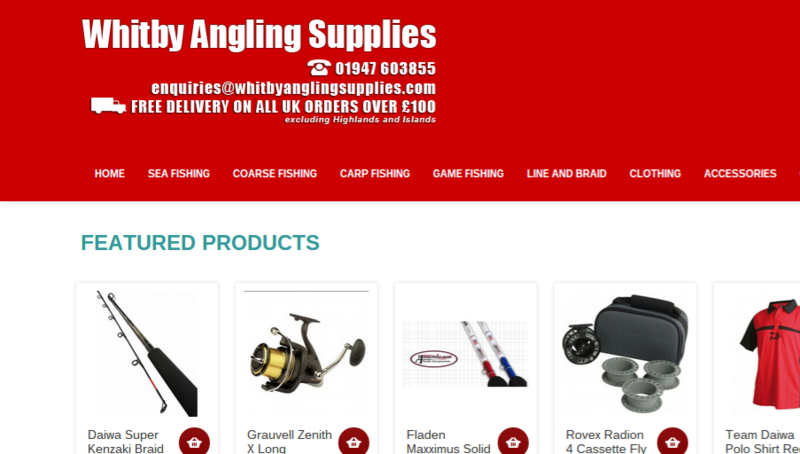 In fact we now have extensive ranges of Fly Fishing and Carp Fishing tackle av..
Our mission is to thoroughly satisfy our customers by providing a quick, reliable and cost effective way to purchase our products.Your complete satisfaction with our products and our service is 100% guaranteed, remember were Predator Angler..
You can buy most of what you need to catch pike, zander, catfish, carp, barbel and so on from us. 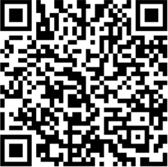 I own the business and try and make sure we stock the latest products which are of use to specialists.